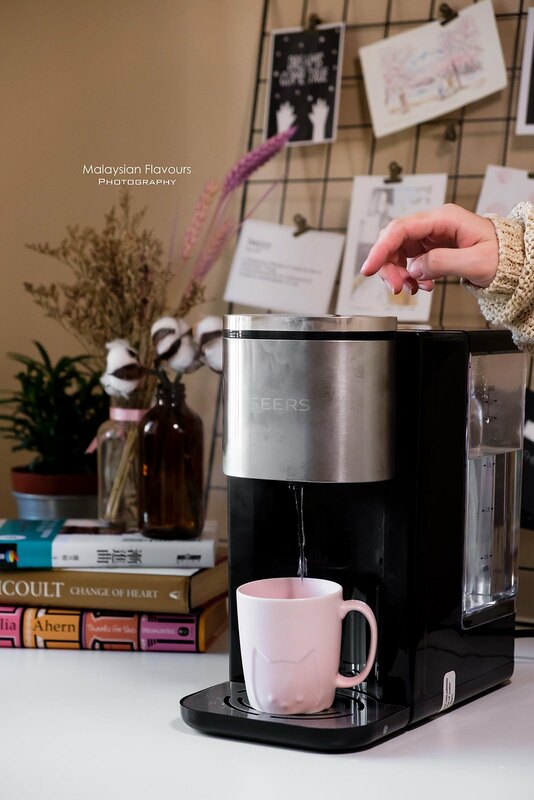 SEERS Hot Water Dispenser – From room temperature to hot water, it takes only 3 seconds. Very useful home appliances for us as it minimizes our time to boil water using electric kettle. How do you get hot drinking water at home? 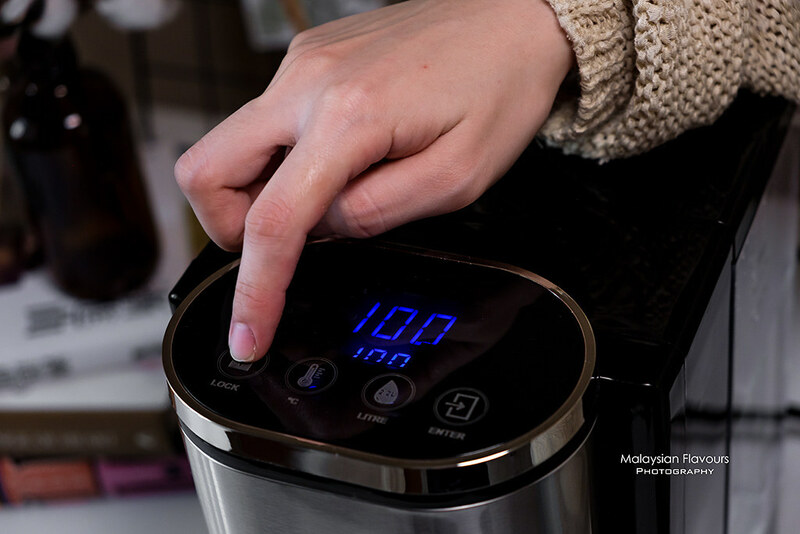 Using an electric kettle, over stove, or from a water boiler? 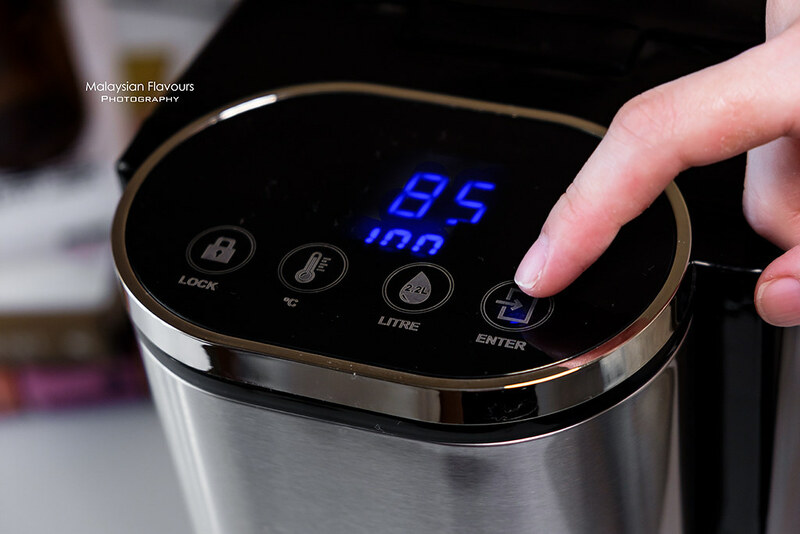 Whichever way you are using, there might be few things that always come into concern – waiting time for the water to boil, water re-boiling issue and electricity consumption. We too, have to boil a kettle of water whenever we need to make hot beverage, or sometimes, to cook cup noodles for supper. 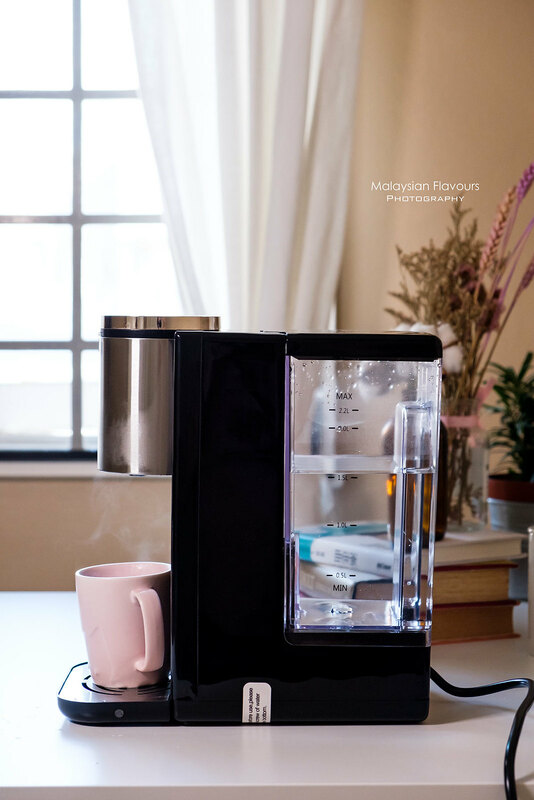 Do not feel like getting a traditional water dispenser or water boiler, as we only need hot water once every few days. 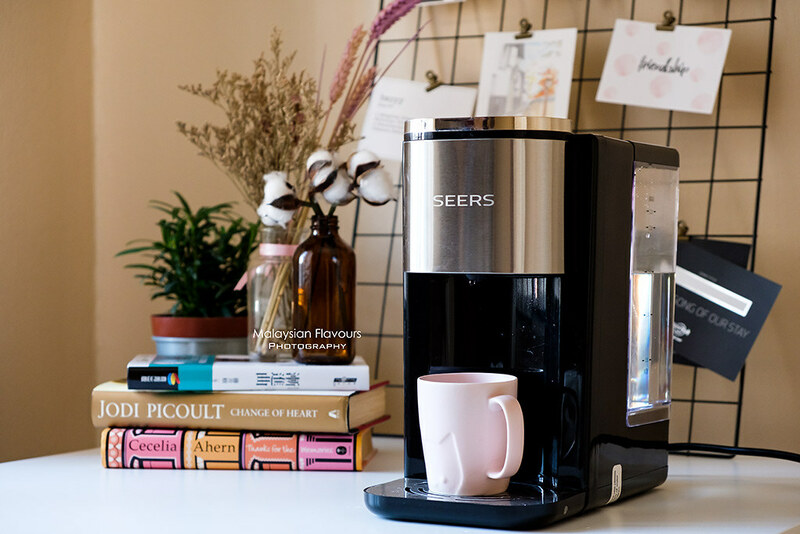 Mentioned this to our friends one day, and she proudly recommended us SEERS Water Dispenser – a new home appliances that provides fresh hot water in just 3-seconds. 3 seconds? Yes, you read it right. Using SEERS core “Nanocrystal Tube” non-metallic hydro isolation water heating technology, instant preboil water supplied by Nano-tube is continuously available within 2 – 5 seconds as and when is required. In other words, you can now get fresh faster and so much easier! 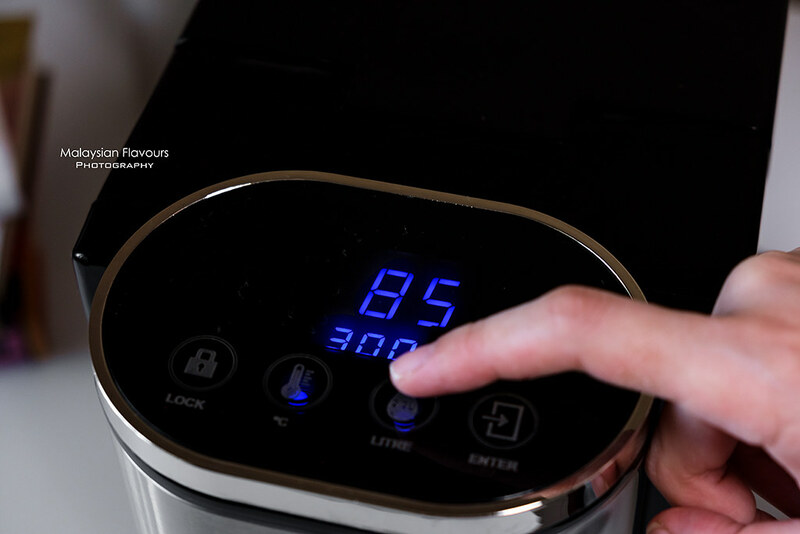 Just fill up the water tank, press few buttons and hot water is ready within seconds! Other than 100°C hot water, SEERS 3 Seconds water dispenser also offers multiple water temperature – in 45°C, 55°C, 65°C, 75°C and 85°C respectively. Through sterilization during instantaneous heating process, SEERS Water Dispenser overcome traditional water dispensers disadvantages such as temperature fluctuations, furring, reboiling. It is really simple to use. Only 4 steps! 1.Unlock the Button – Press 3 seconds to unlock. It will be locked automatically within 10 seconds. 3. Choose the Water Amount – Pick how much water you need. 100ml, 200ml, 300ml or 000 for continuously flow. 4.Enter Button – Press once to start. Water will fill the cup once ready. Press one more time to stop if you want to pause in between. Worry about high electricity bill if keeping the machine ON all time? 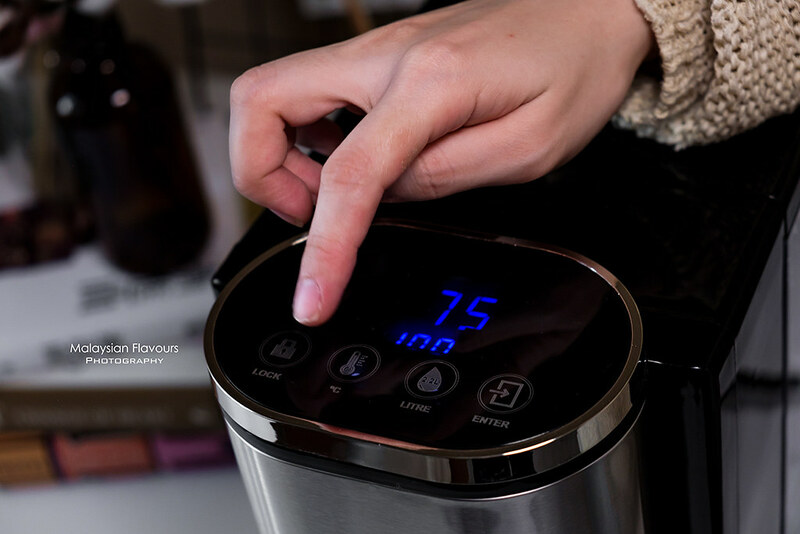 No worries, SEERS Instant Water Dispenser power consumption saving is about 98% for standby state and 50% energy saving compares to other traditional water dispenser. Glad to know that! 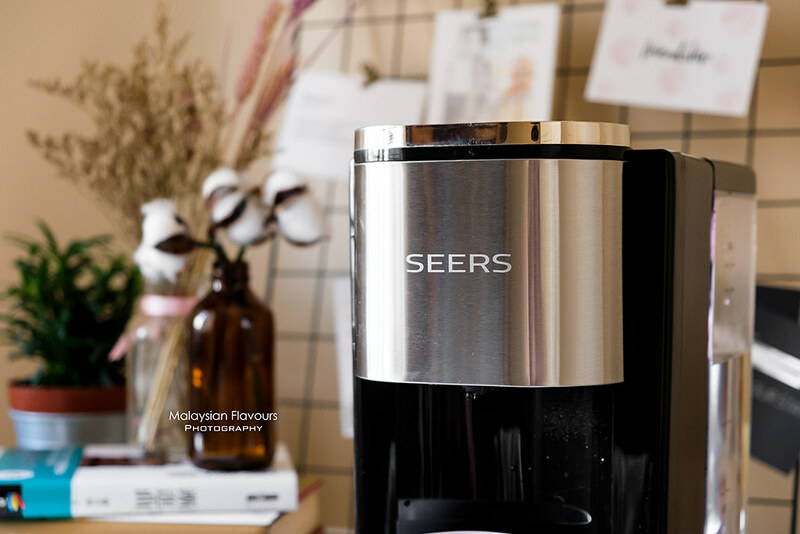 Have been using SEERS 3-seconds Water Dispenser for 2 weeks now, and we have been making more hot chocolate drink for supper since then. Lol. Wow…I must say this is really very detailed and expressive review for this hot water dispenser. 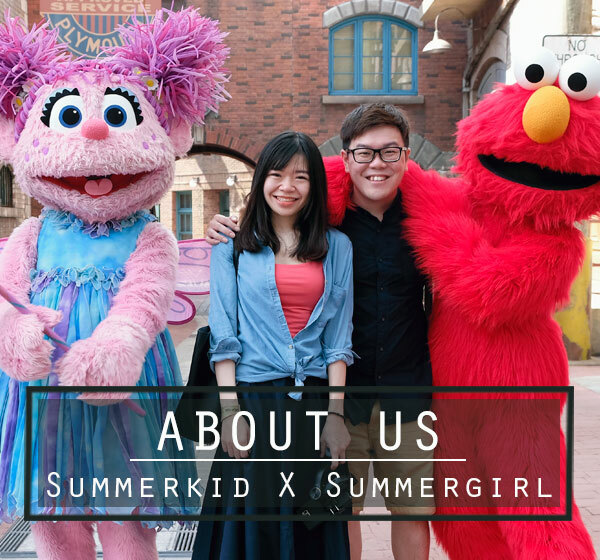 Thanks for sharing these details.